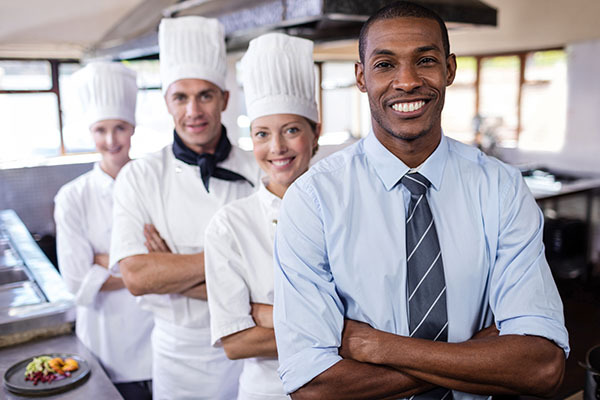 For Enjoy Your Party, the right franchisee is someone who not only comes from a solid business background in food service and hospitality management, but someone who is willing to use that knowledge to train and develop future professionals. Not only does this franchise opportunity give candidates a way to tap into their existing expertise, but it helps them be a part of a timeless business model that is constantly growing. Please contact us today to discuss how you can join the Enjoy Your Party family!